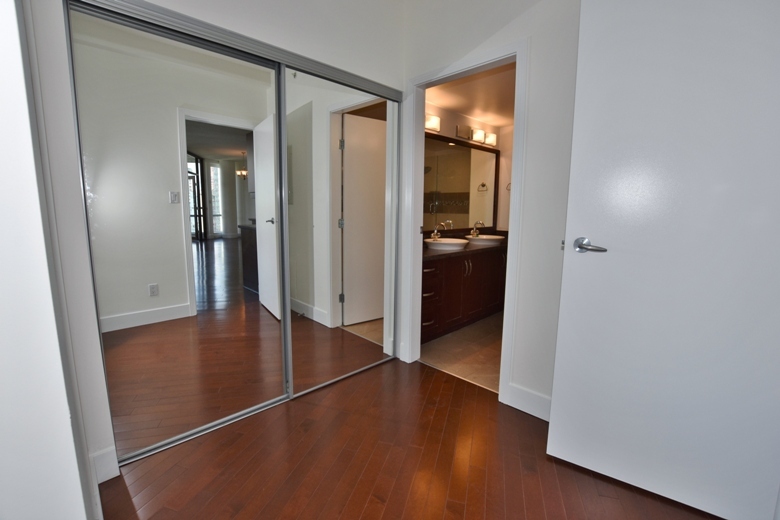 Absolutely stunning views from this large 2 bedroom, 2 bathroom + solarium suite. 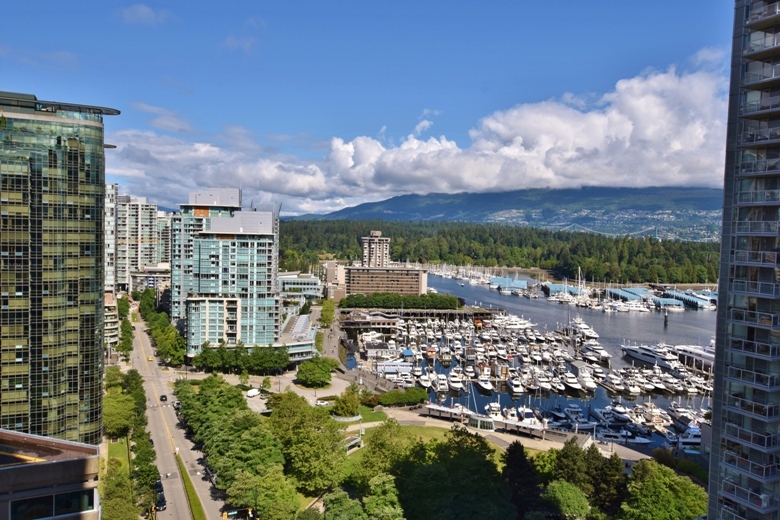 Beautiful views of Coal Harbour as you relax with your morning coffee. Large in suite storage area, + storage locker and bonus 2 PARKING SPACES. Unit has just been freshly painted, 7 appliances. Nice fitness room and hot tub on site. Available as early as July 1. Lease and perfect references a must.